With new materials being developed every year, companies around the world are competing to supply batteries to the EV and PHEV automotive world. Applicability is the key; designs can’t be realized if the technology is not available. What does the future hold? 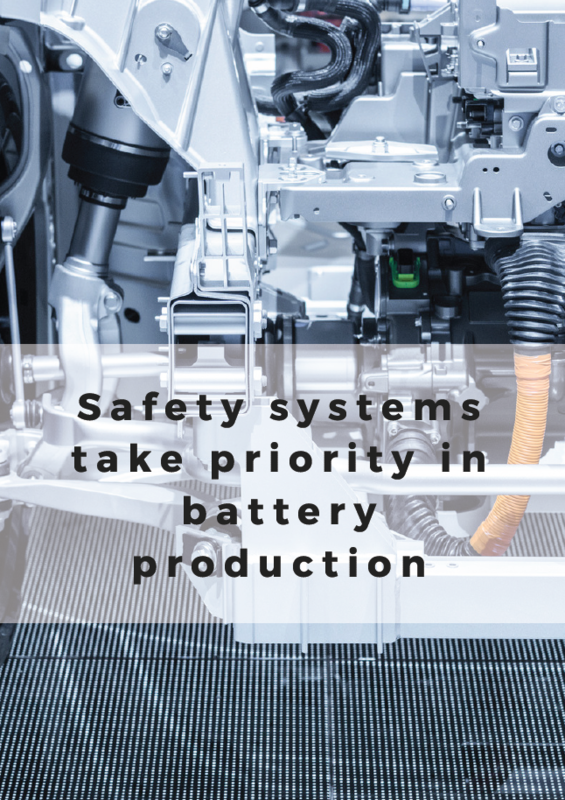 Expand your knowledge within this area, with this exclusive free report written by Automotive IQ on the topic of: "Safety Systems Take Priority in Battery Production".